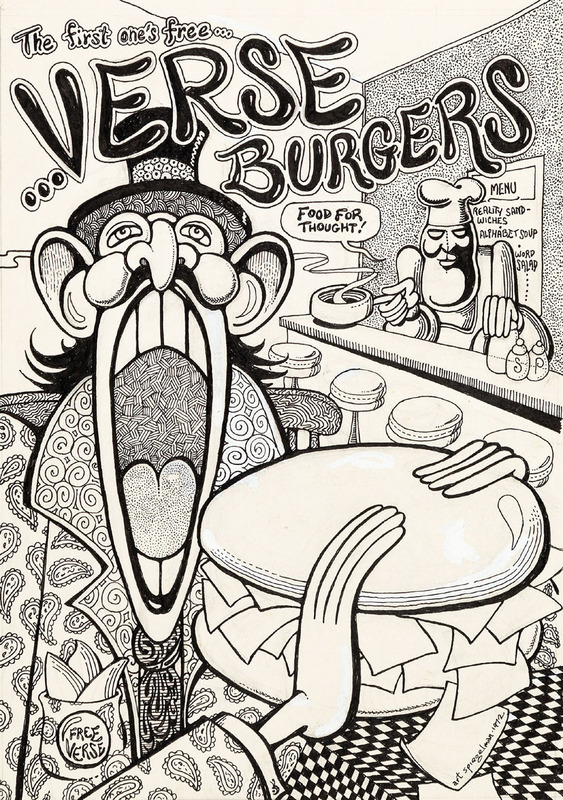 Following his work illustrating the popular Wacky Packages and Garbage Pail Kids trading cards, in 1986 Art Spiegelman (b.1948) turned his focus to the autobiographical memoir, Maus. After interviewing his father, a holocaust survivor, about his experiences being imprisoned by the Nazis, Spiegelman serialized the story in Raw, an underground comics magazine. Maus reflects on his father’s experiences during World War II, living as a prisoner in Jewish Ghettos in Poland, awaiting certain death in the Auschwitz concentration camp, and struggling as a Holocaust survivor. 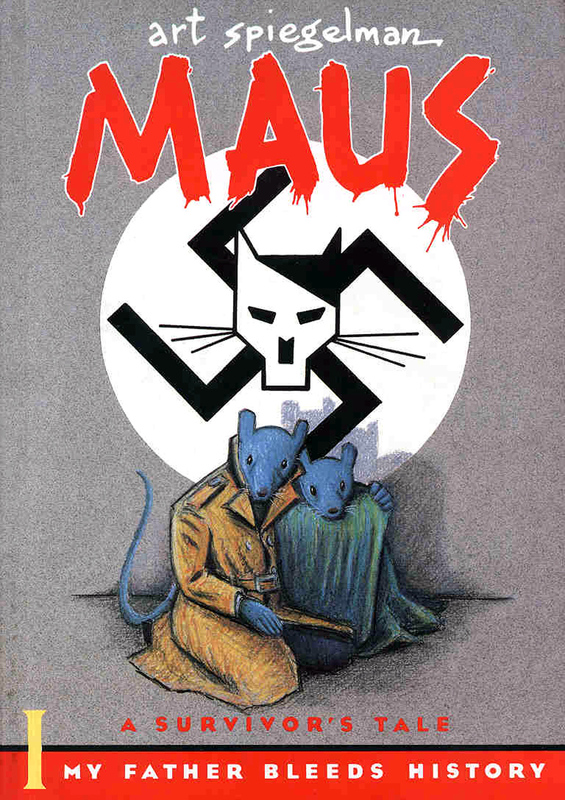 In depicting Jews as mice and Nazis as cats, Spiegelman provides the reader with forceful, personal images of the Holocaust. Spiegelman, Art. Be a Nose! : Three Sketchbooks. San Francisco, CA: McSweeney's, 2009. Spiegelman, Art. Breakdowns: Portrait of the Artist as a Young %@&*! New York: Pantheon Books, 2008. Spiegelman, Art. In the Shadow of No Towers. New York: Pantheon Books, 2004. Spiegelman, Art. Maus I: A Survivor's Tale: My Father Bleeds History. New York: Pantheon Books, 1986. 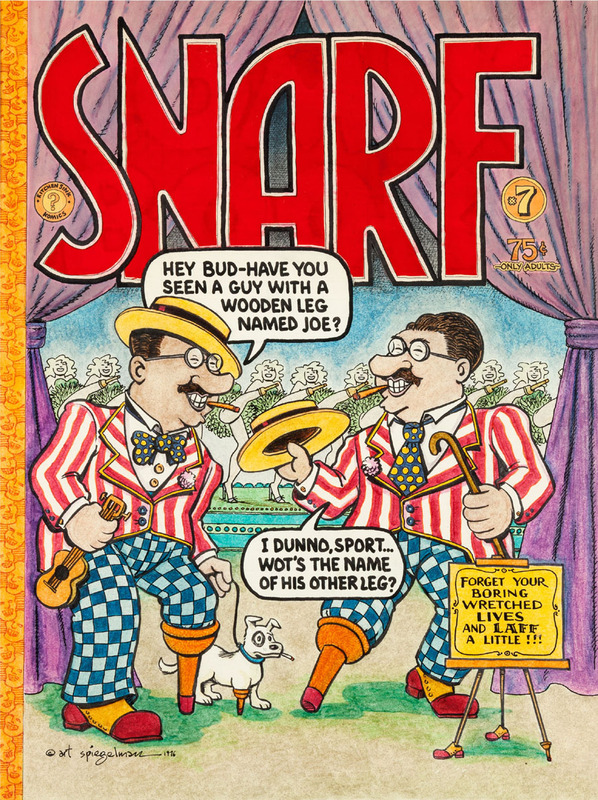 Spiegelman, Art and Chip Kidd. Jack Cole and Plastic Man: Forms Stretched to Their Limits. San Francisco, CA: Chronicle Books, 2001. Spiegelman, Art and Françoise Mouly. Strange Stories for Strange Kids. New York: HarperCollins, 2001. Spiegelman, Art and John Pound. Garbage Pail Kids. New York: Abrams ComicArts, 2012.